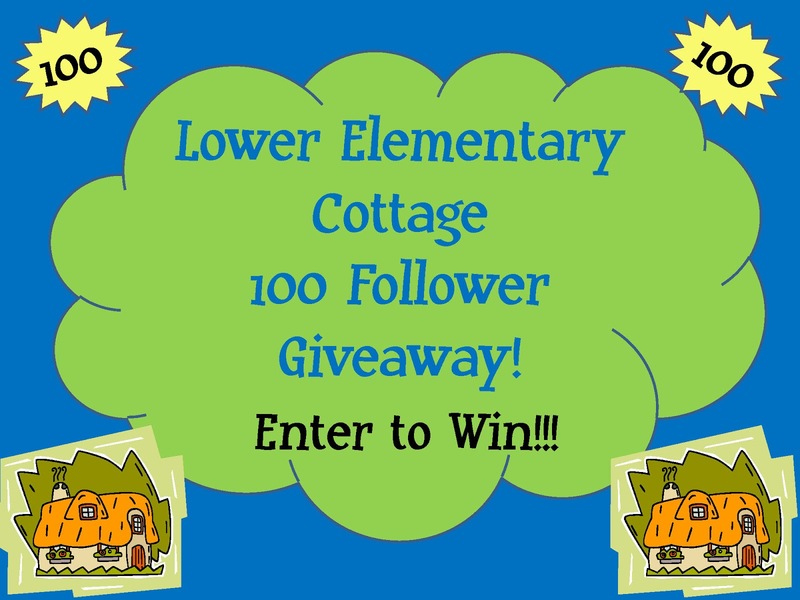 The Lower Elementary Cottage: MY 100 FOLLOWER GIVEAWAY IS FINALLY HERE!! I made it to 100 followers!! Thanks blog readers!! I've been anxiously awaiting the day I hit triple digits for my blog followers, and the day is finally here. The best part is you get to reap the benefits! We have a GIVEAWAY!! I'm teaming up with some great bloggers to give you some great teaching materials we've created. When I started this blog a few months ago, I never dreamed it would go anywhere. I honestly had a goal of making it to 10 followers...I've definitely surpassed that! I think my favorite part about blogging is the ability to share ideas with other teachers. I currently teach at a small school, so I am the only K-2 teacher. That means I don't have anybody to trade teaching materials with. At my old school there was always a teacher with a great idea or teaching material I could borrow, and I don't have that anymore. Thanks to the world of blogging, there are always great ideas at my fingertips! If you choose the "Blog About It" option, feel free to use the image above for the link back to my page. Time to see what you could win!!! 1) From ME!! I'm offering up BOTH of my Thanksgiving Centers Packs! If you happen to already own one of them, just let me know and you can swap it out for something else in my TPT store if you win. 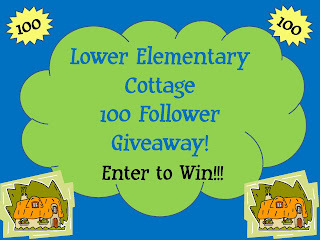 2) Vanessa at Kindergarten Schmindergarten is giving away a product from her TPT store, WINNER'S CHOICE! 3) Karlie at We Are All Special is giving away her Kindergarten Math Assessments. 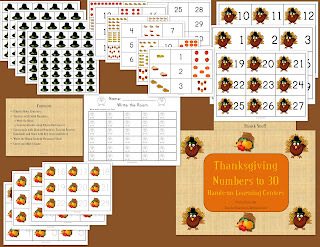 4) Cindy at Granny Goes to School is letting you choose between her Turkey Tally and Winter Tally. 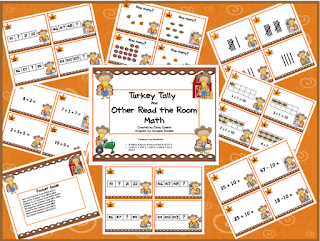 Each set includes 8 read the room math activities. 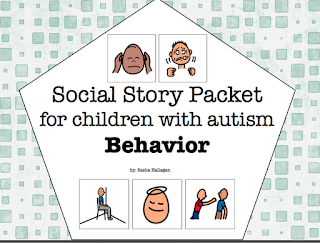 5) Sasha at The Autism Helper is contributing her Social Story Packet-Behavior. 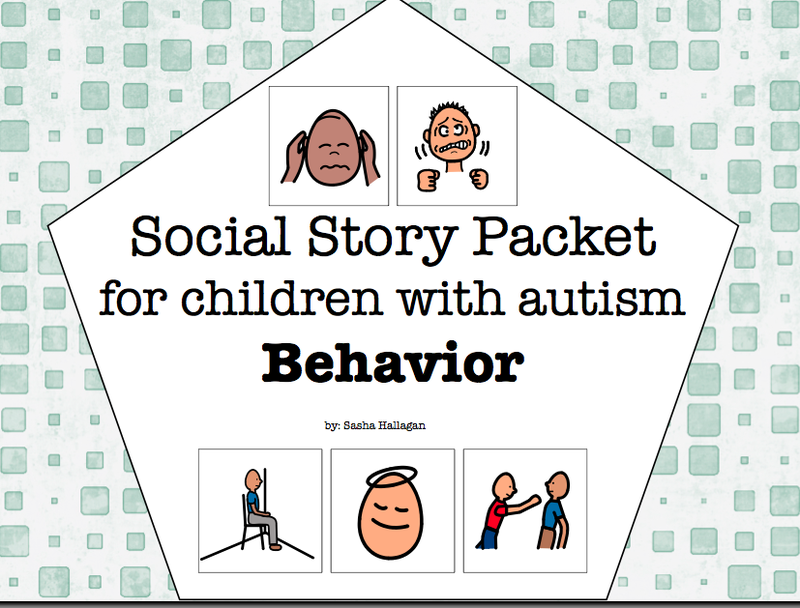 Social stories are great for kids with all sorts of disabilities, not just autism. 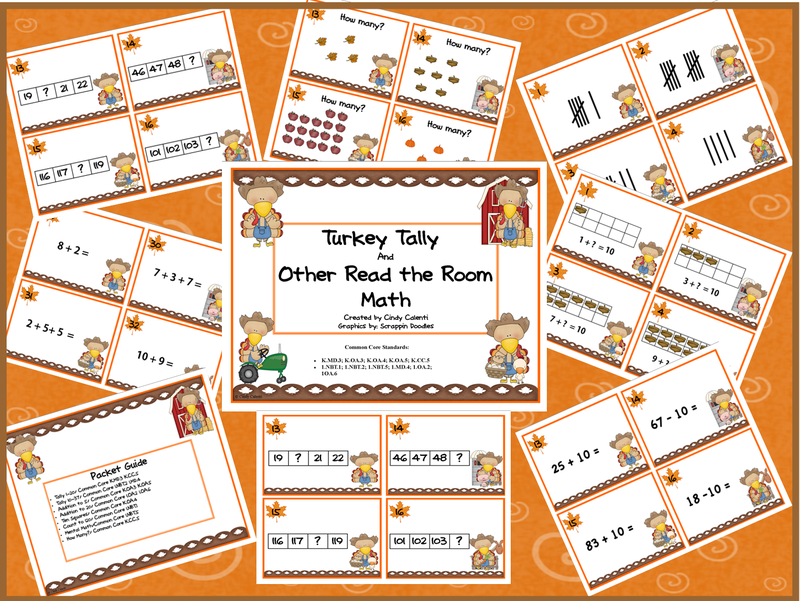 They are great to have on hand for inclusion students if you are a general education teacher. I use social stories all the time in my own classroom. I entered the giveaway too, I have my eyes on all of the other prizes!! Thank you! There are some great things to win! Good luck and thank you soooo much for participating! YAY!!! You made it:-D Congratulations! Thanks! I'm so glad you took part in this! Congrats! Super excited for you and love this giveaway! If you get a chance, come and enter mine! 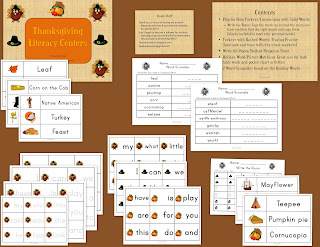 Your Thanksgiving Centers look super cute! Congrats on all the (past 100!) followers! Yay!